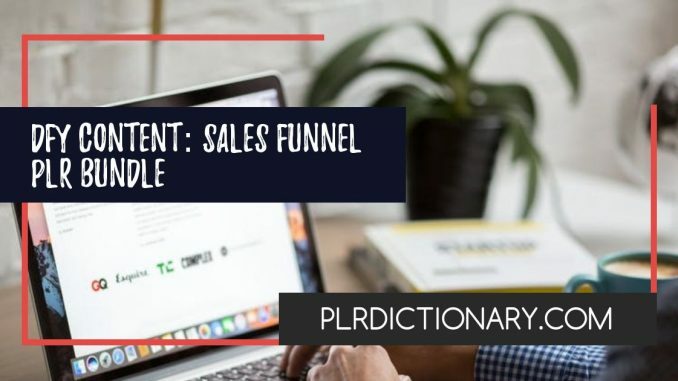 I know from experience that sales funnels are important in business. I would create them when I launched products on JVZoo. 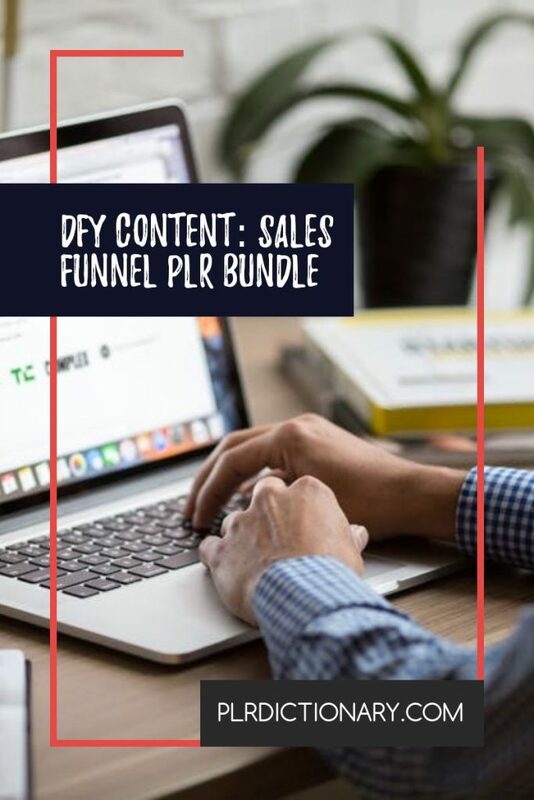 I haven’t done that for a while, but one main plan that I have is to create sales funnels on Niche Starter Packs. They help increase your revenue because you’re giving customers an opportunity to save money on something they are already interested in. 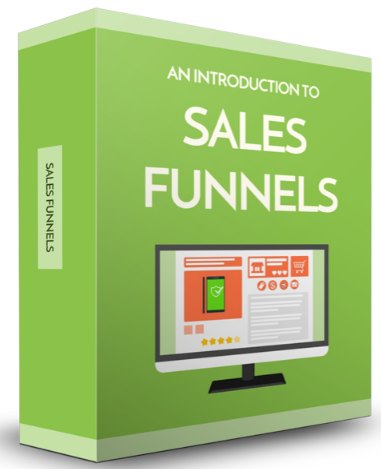 Ruth Pound has a PLR bundle all about Sales Funnels For Beginners. 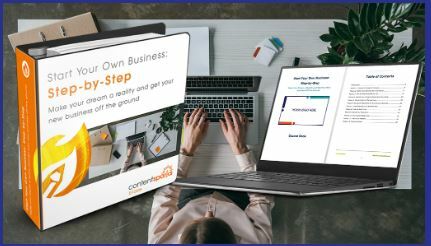 If you teach people about building a business online then this topic is one they’re going to want to learn. You can use this as a product that you sell. 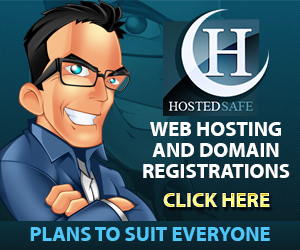 Use the sales page copy that she has provided and get it up for sale as quickly as possible. Then as an upsell offer to coachign services to help them come up with a sales funnelf for their business. Another great product out right now that you can use is Sharyn Sheldon’s Start Your Own Businses Step By Step. You can easily use this as part of a funnel piece. Since this is so comprehensive – I would use this as an upsell and charge $197 to $497 for it. Create a signature program for your business with this training. 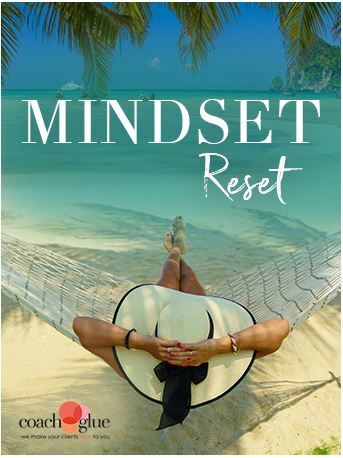 So you’ve covered boosting income and starting your own business – what about mindset? Overcoming Mindset challenges is a HUGE issue for entrepreneur’s. Teach people how to set boundaries, identify and stop bad habits, find their voice and so much more. This is a complete done for you workshop. You could use this as part of your funnel very easily because people need to overcome their mental blocks before they can grow and succeed.